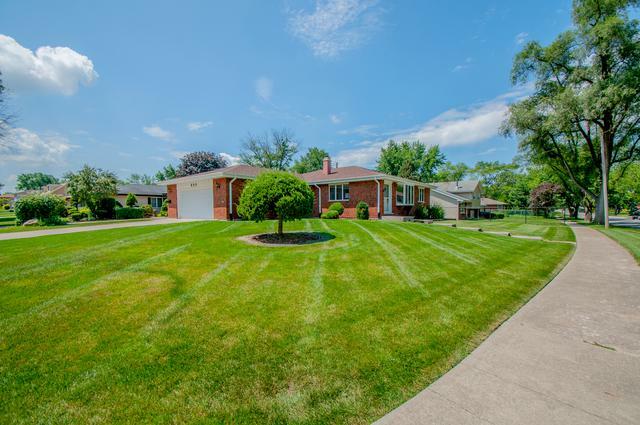 This immaculate, sprawling ranch home has been wonderfully maintained and is move-in ready!! 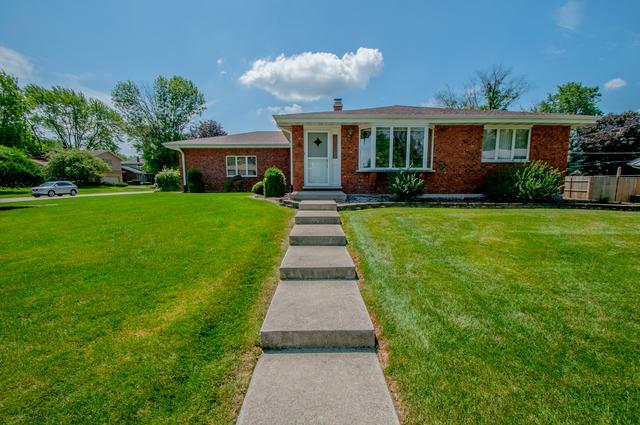 This all brick home situated on a large corner lot offers around 3200 sq ft of finished living space. 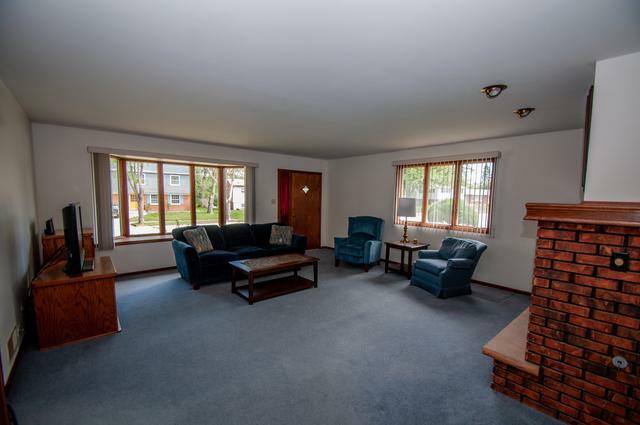 The formal living room is spacious in size and offers a gas log fireplace that is perfect for those chilly evenings and a large bay window that allows plenty of natural light in. The kitchen has lots of cabinets, plenty of counter space, a walk-in pantry and ample size dining room. The bedrooms are generous in size and the master bedroom is complete with a 1/2 bath. The den is a great place for sitting, relaxing or watching tv and has a sliding glass door that leads out onto a wood deck, perfect for entertaining. 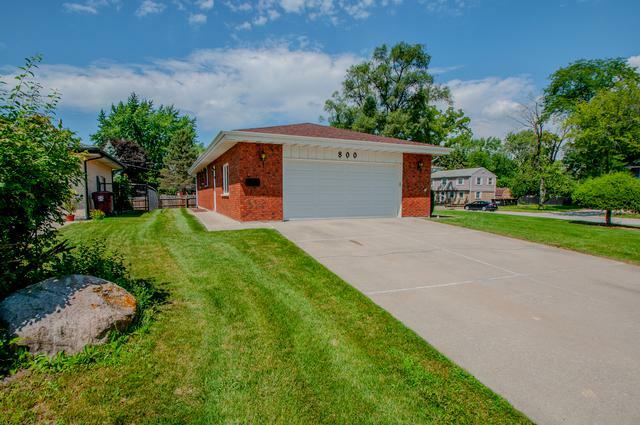 The basement is dry, fully carpeted and offers a large family room, bar area, a second kitchen, a full bath and an addition room that is ideal for related living! The 2.5 car garage is super large and has tons of storage space. Come see this one for yourself!